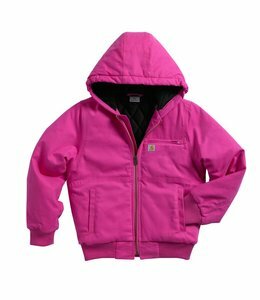 If you’ve got a daughter who loves to get out and adventure, our girls’ outdoor wear is just what she needs. 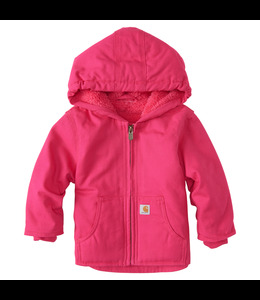 We have tops, outerwear, and accessories that will keep her warm and comfortable. 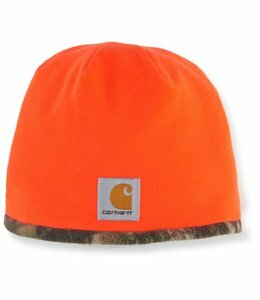 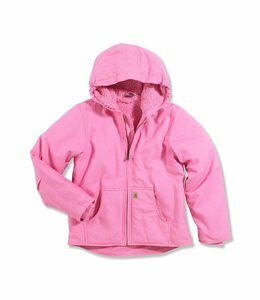 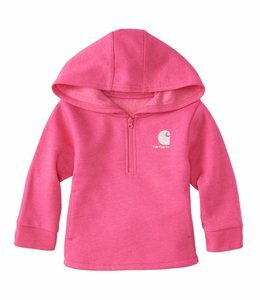 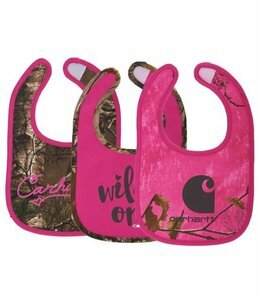 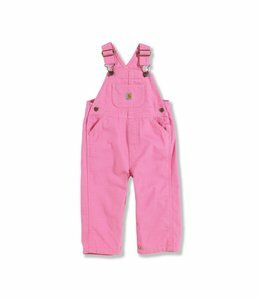 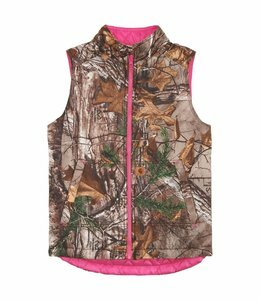 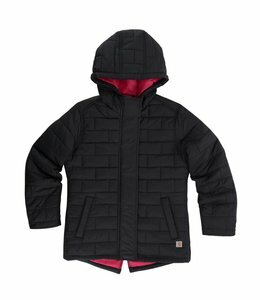 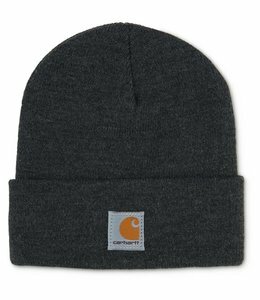 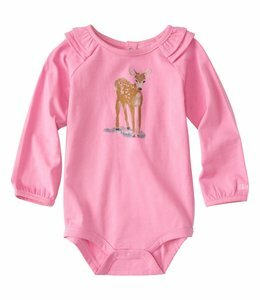 Because we carry products from Carhartt, a trusted manufacturer, we know that our girls’ outdoor clothing is of the highest quality—our Carhartt girls’ clothing includes some of the toughest and more durable pieces on the market. 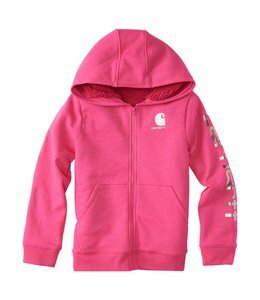 We offer the best prices for girls’ outdoor wear. 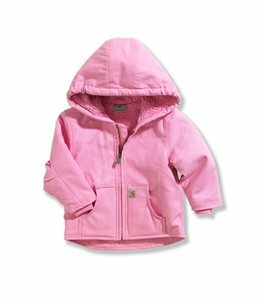 All you have to do is select economy shipping at checkout and wait for your top-notch girls’ outdoor clothing to arrive! 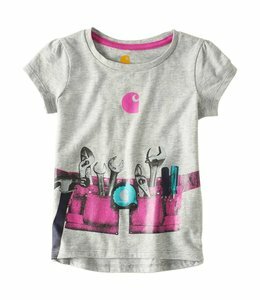 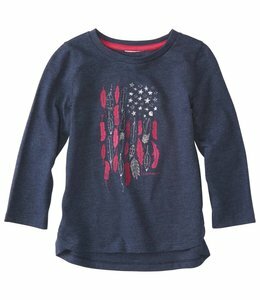 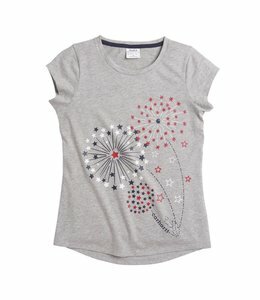 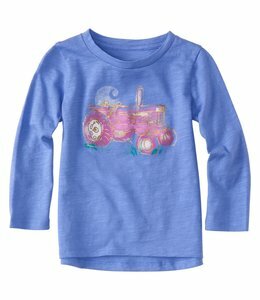 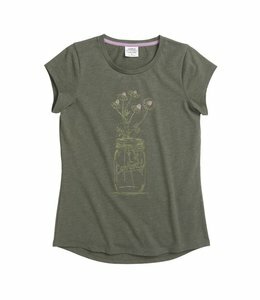 Girls' short-sleeve graphic t-shirt that celebrates nature. 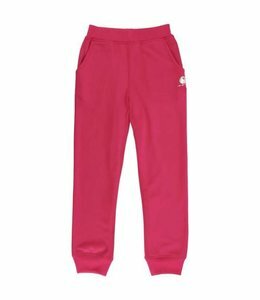 The perfect cozy Carhartt Force Fleece Jogger for your girl. 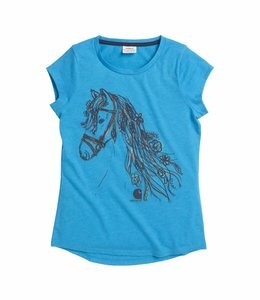 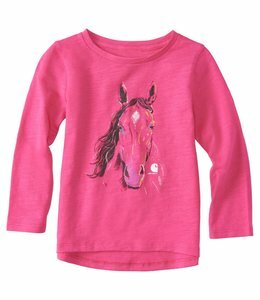 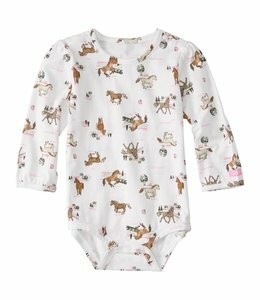 This is the perfect shirt for the girl who loves horses.